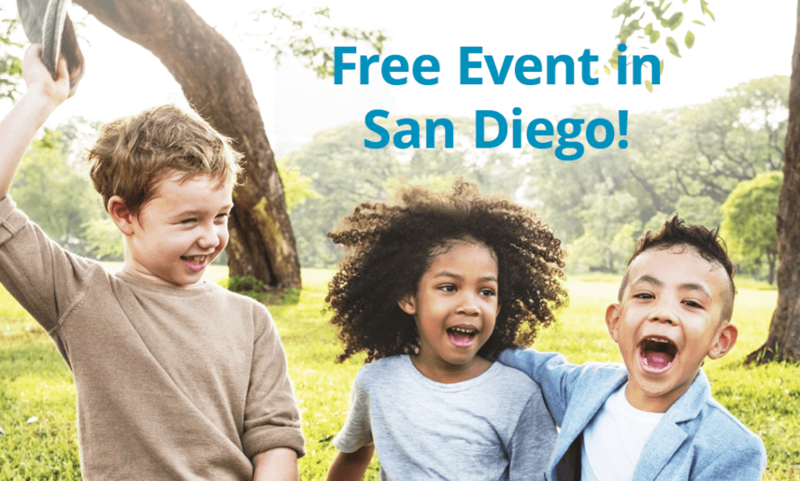 Hosted by the Special Needs Resource Foundation of San Diego, this free “Day of Play” event features games and prizes, wheelchair dancers, giveaways, and activity stations including the Flying Superhero Photo Booth, a bubble car wash station, a wheelchair awareness course and more. Autism Spectrum Therapies will be hosting an activity table at the event. Come visit us at the Magic Duck Pond and win a book or other fun prize!